Western Whitetail TV, Season 1, Episode 2, The One. Welcome to season 1, episode 2. This month WWTV is chasing big whitetails in Washington and Coues deer in Arizona. First, Pro Staffers, Daniel and Virginia Hawthorne give us an update on the bucks they are chasing in eastern WA. Finally, host, Darren Choate, gets behind the camera for Juniors Only editor, Colton Choate; friend, Josh Epperson; and Pro Staff member, Shelton Boggess as they hunt Coues whitetail. Enjoy, and stay tuned for more exciting episodes. Enjoy, and stay tuned for more exciting episodes. 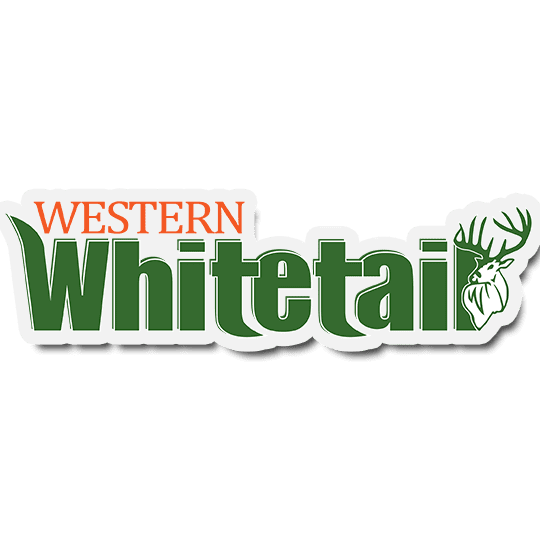 Western Whitetail TV: Western Whitetail TV features hunts for White-tailed deer across the West. Like our publications, our online deer hunting show covers Mexico to Canada, and from the far Midwest to the Pacific Northwest. We cover all of the Western Whitetail sub-species including, Carmen Mountain, Columbian, Coues, Dakota, Northwest and Texas whitetail. The show is hosted by the editor of Western Whitetail Magazine, Darren Choate. Presented by Signature Taxidermy Studio: Signature Taxidermy Studio, in Flagstaff, Arizona proudly presents Western Whitetail TV. With over 45 years’ experience in the taxidermy trade, Signature Taxidermy professional artists are dedicated to “bringing your trophy to life!” The studio, located in Flagstaff, Arizona, has clients from across the US and includes sportsmen that hunt across the globe. 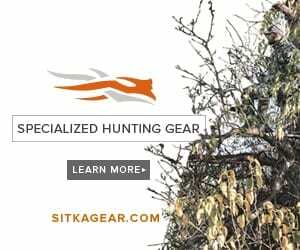 They are an USDA approved receiving facility for sport-hunted trophies from around the world. Signature Taxidermy offers a wide variety of taxidermy work for North American, African, and Exotic animals including mounts, custom bases, custom pedestals, and finished trophies can be crated and shipped anywhere in the world. In addition to the taxidermy process, the professional staff at Signature Taxidermy is prepared to assist their clients in the Trophy Room design process. Their staff can assist with lighting, layout, murals and dioramas. For more information, please visit, www.signaturetaxidermy.com.